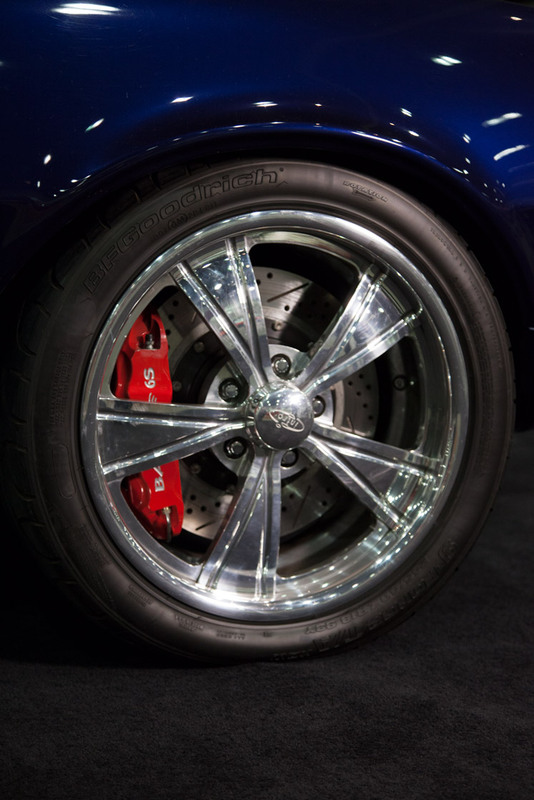 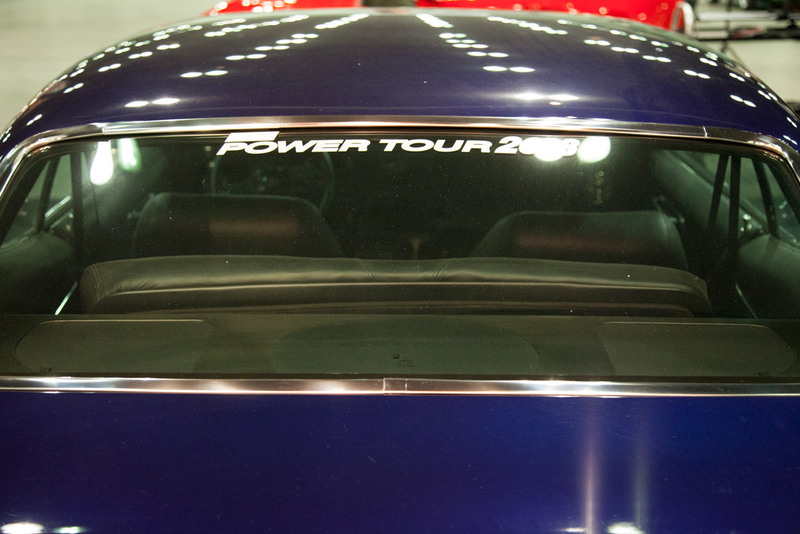 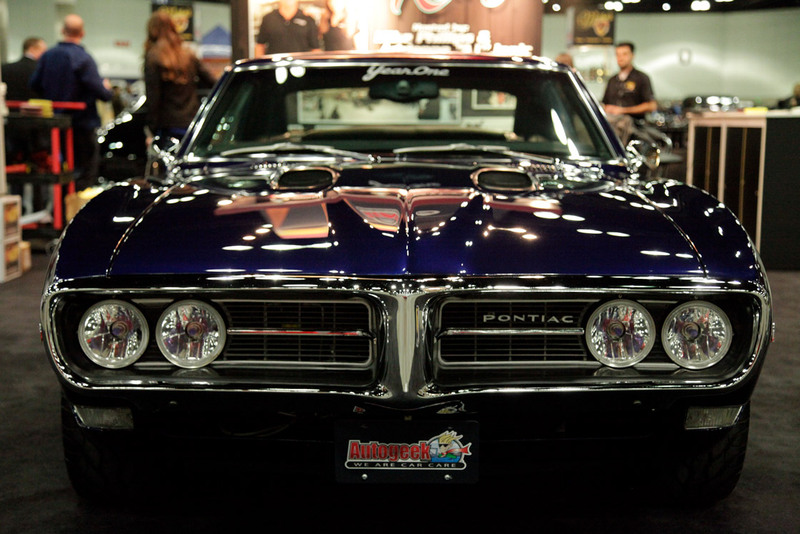 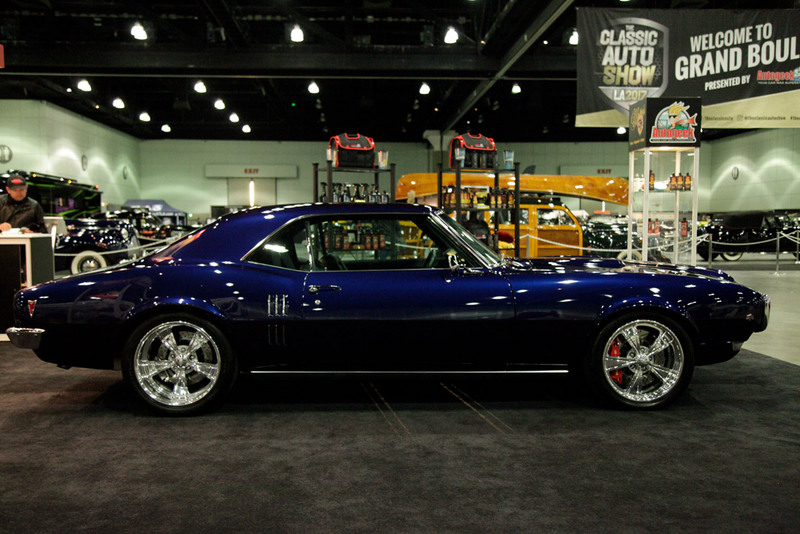 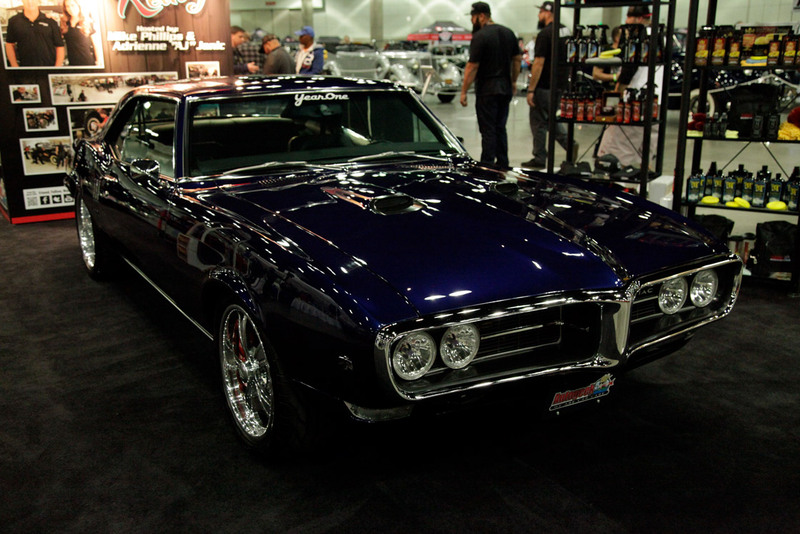 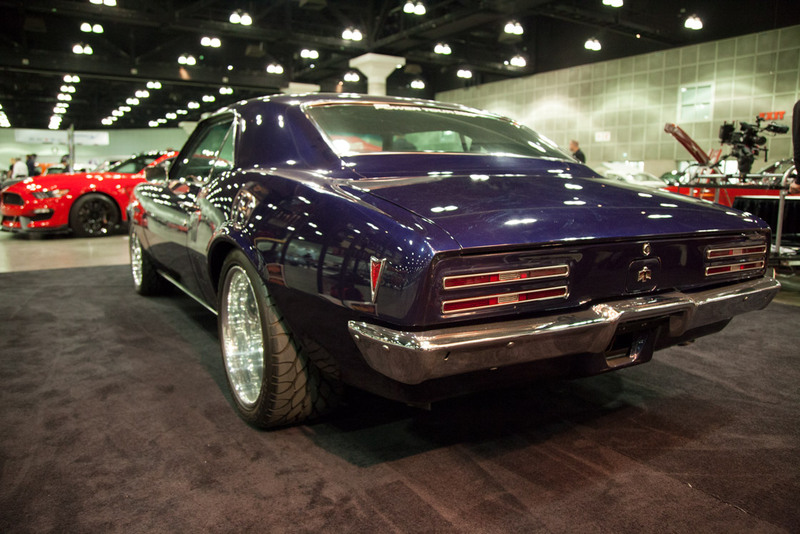 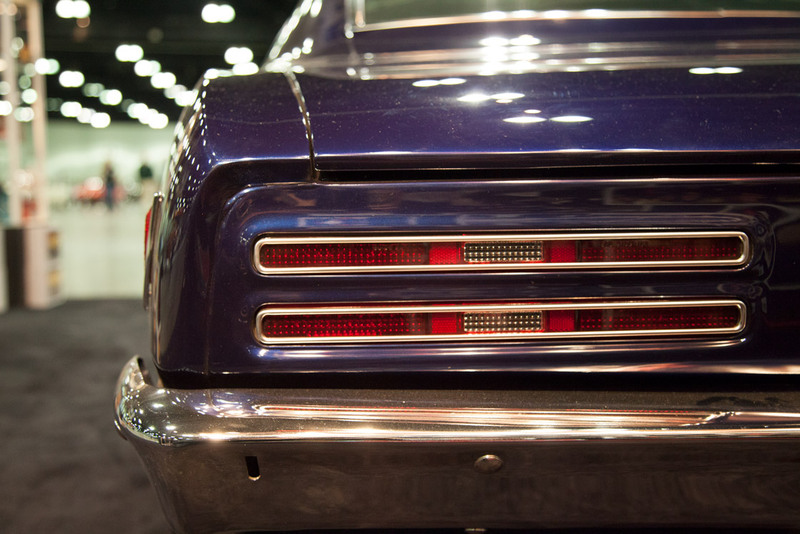 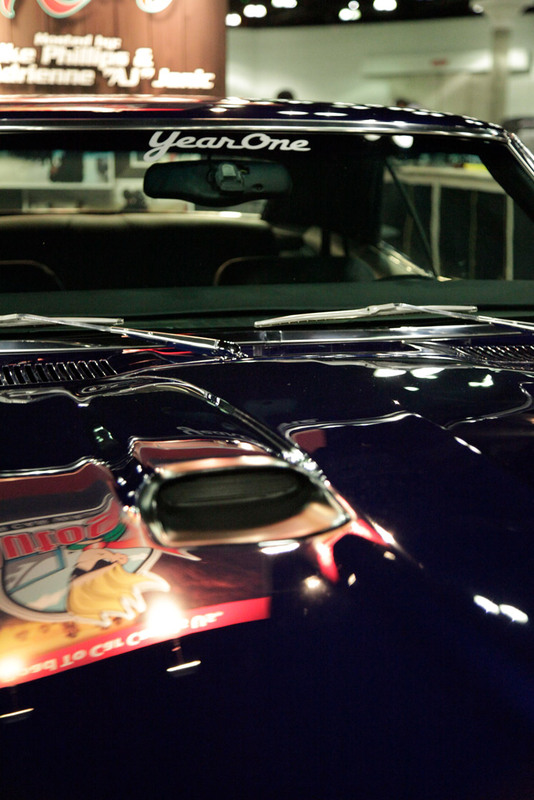 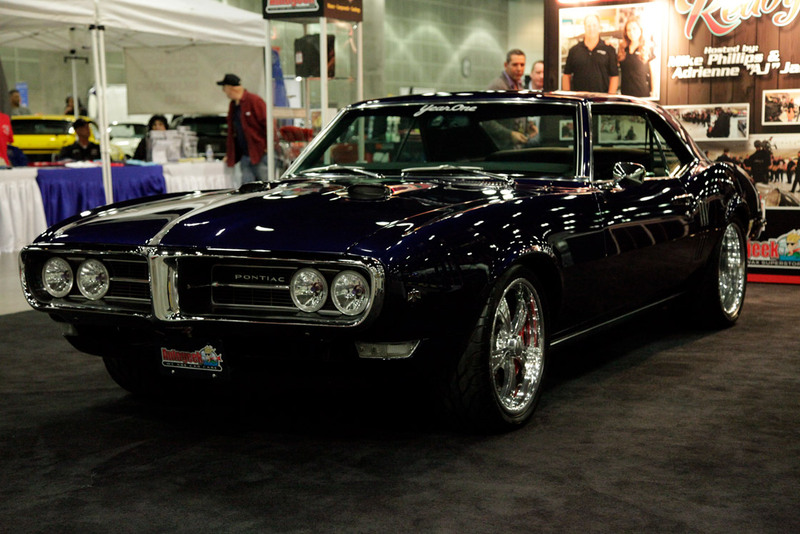 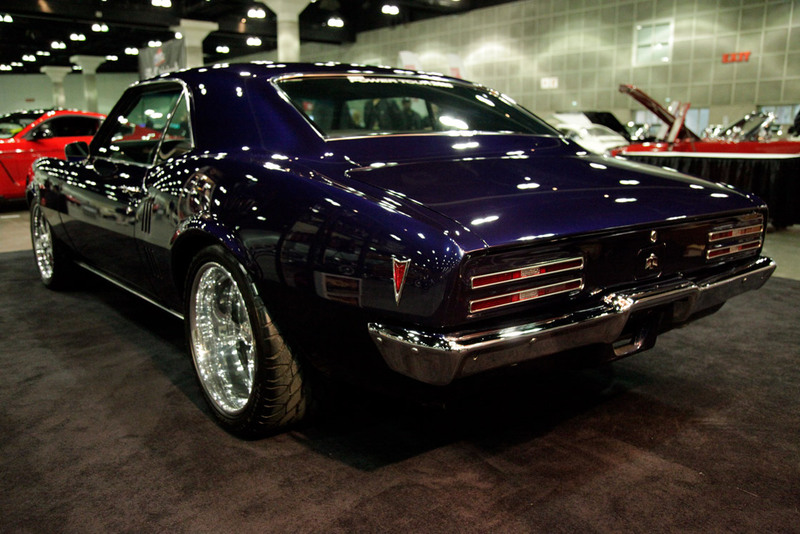 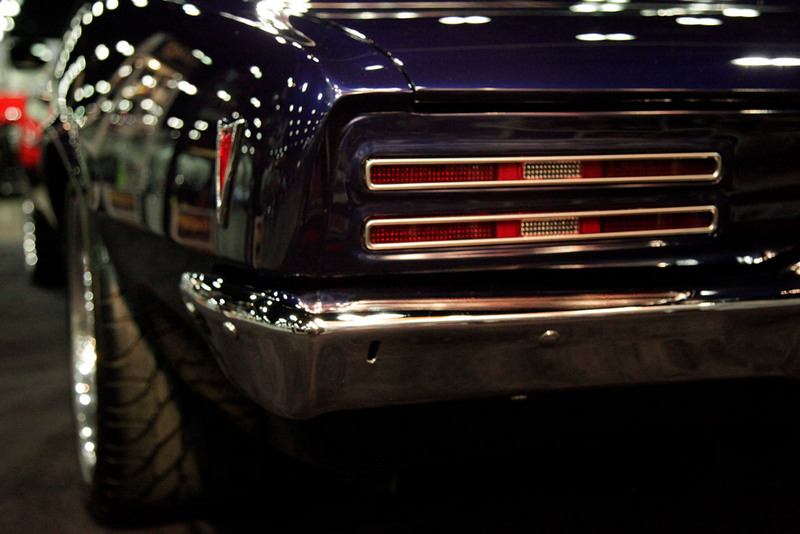 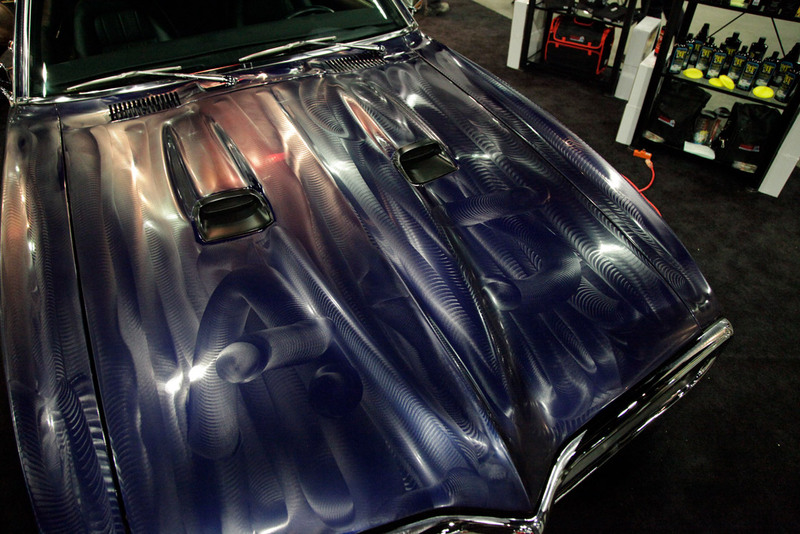 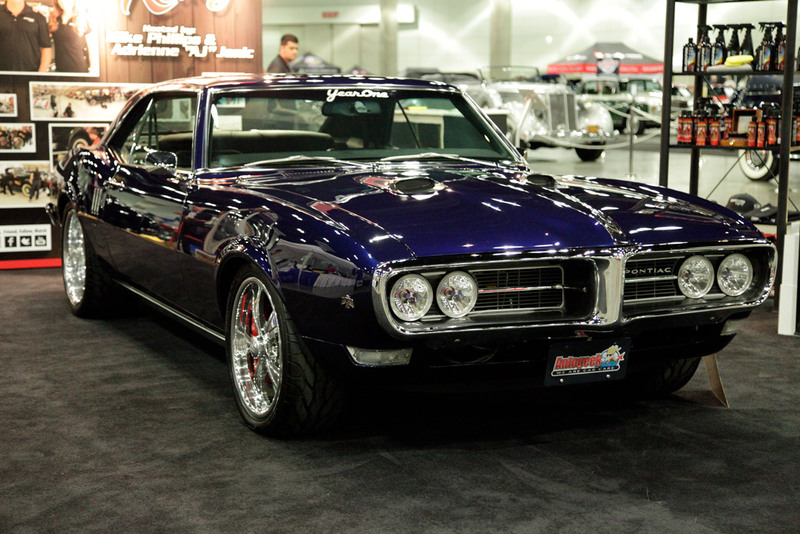 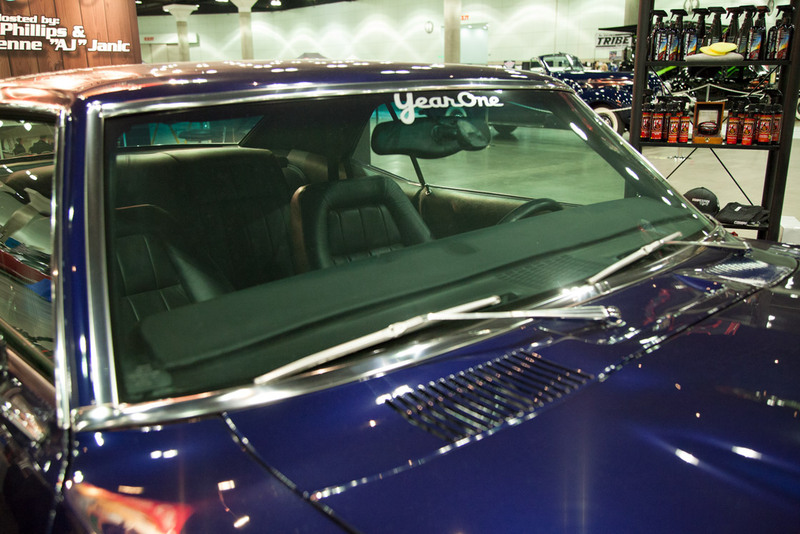 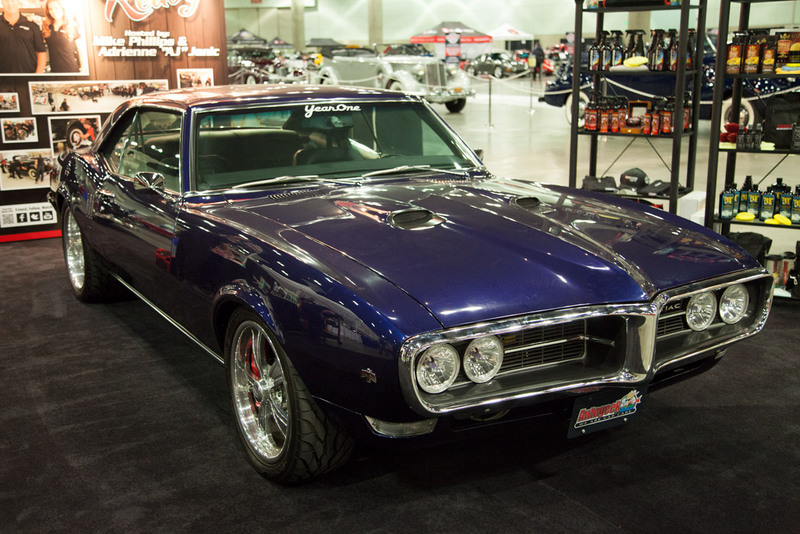 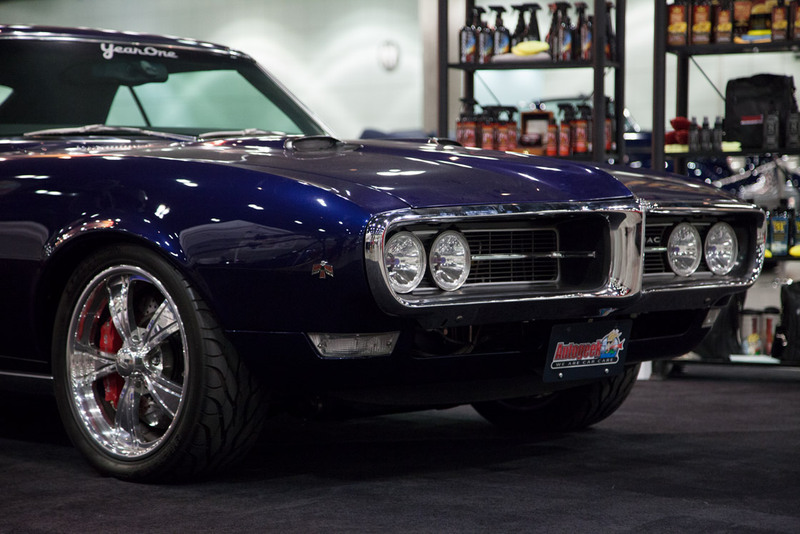 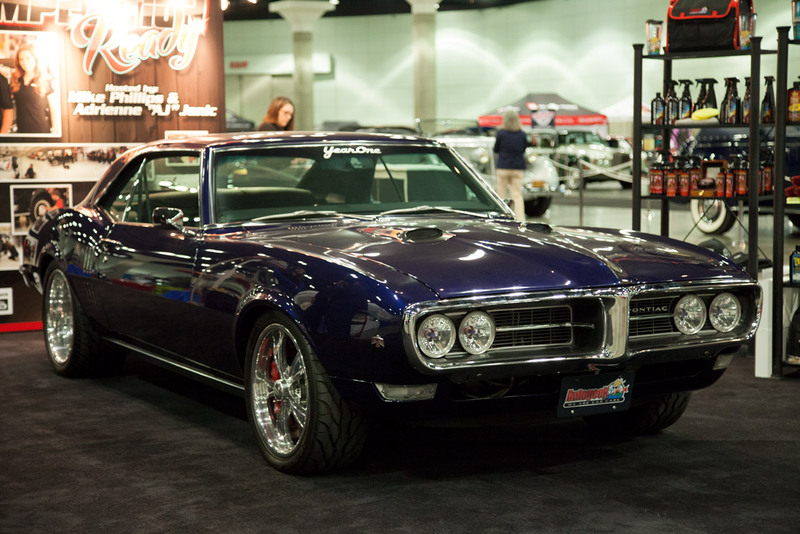 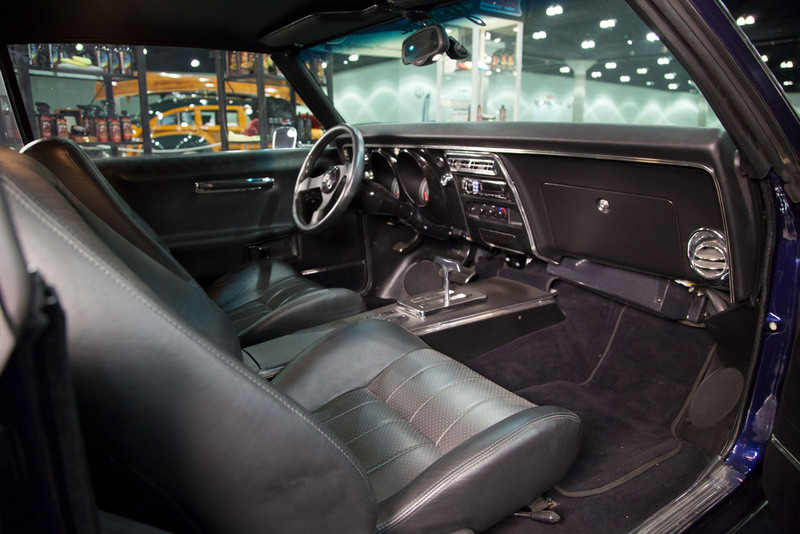 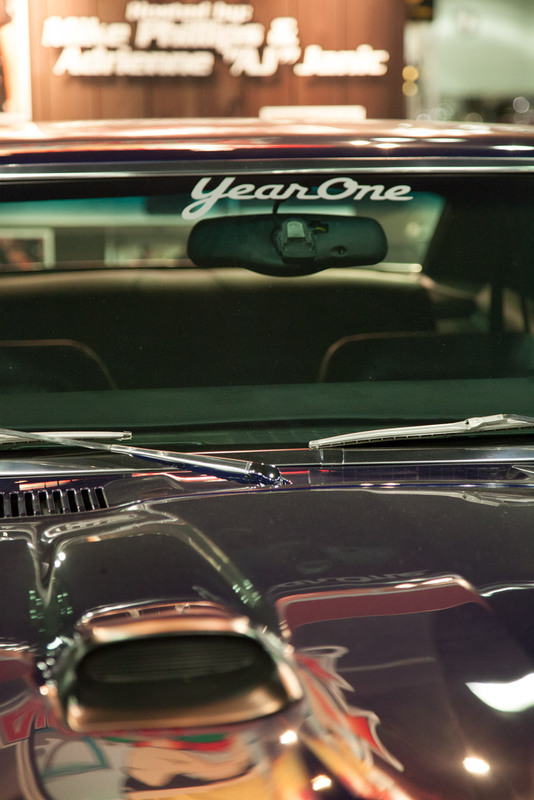 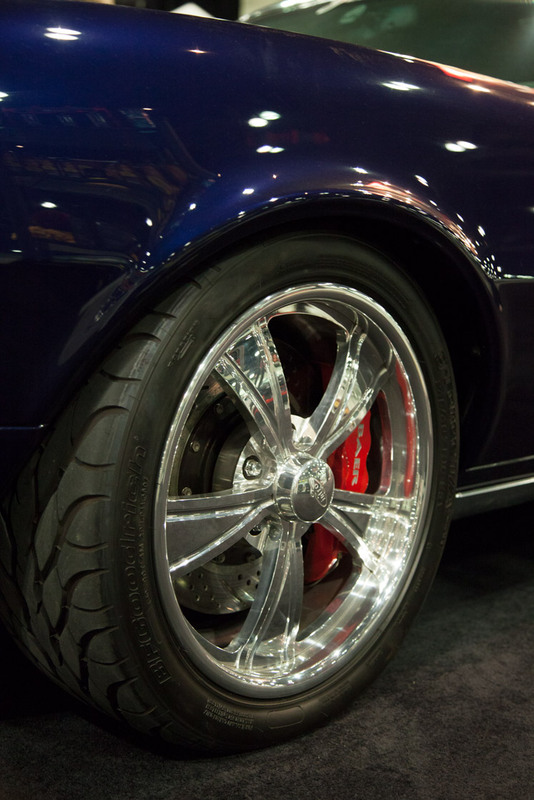 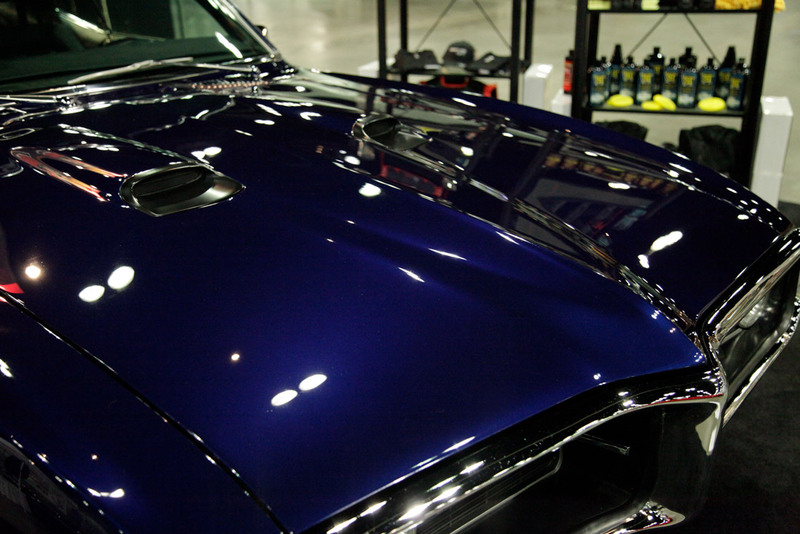 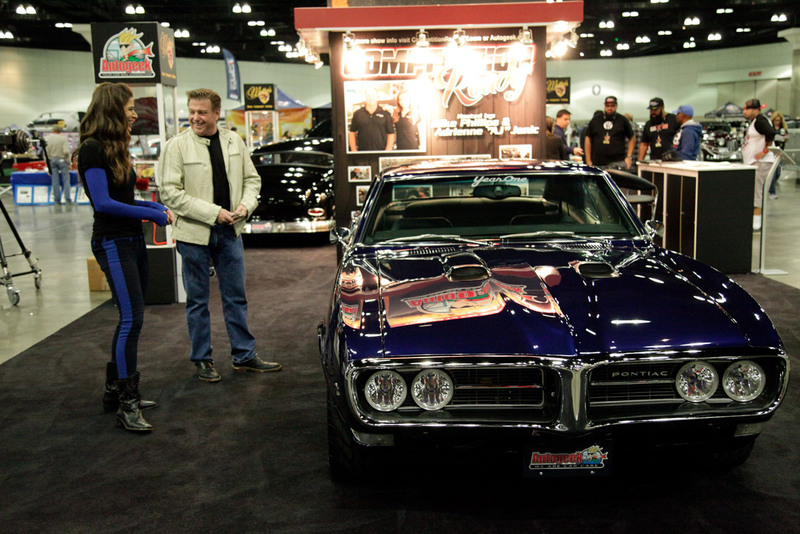 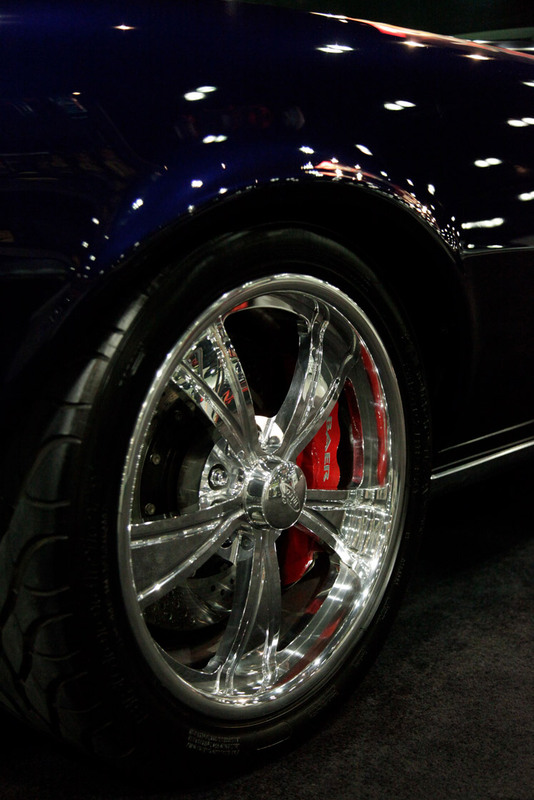 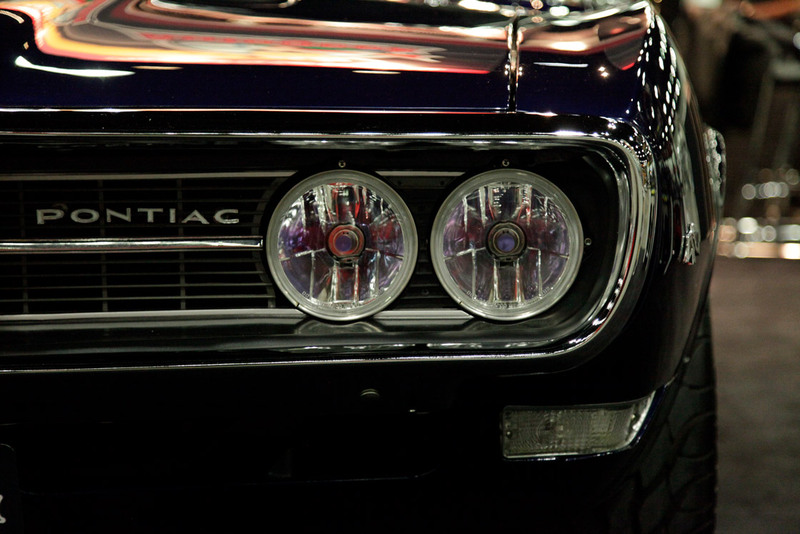 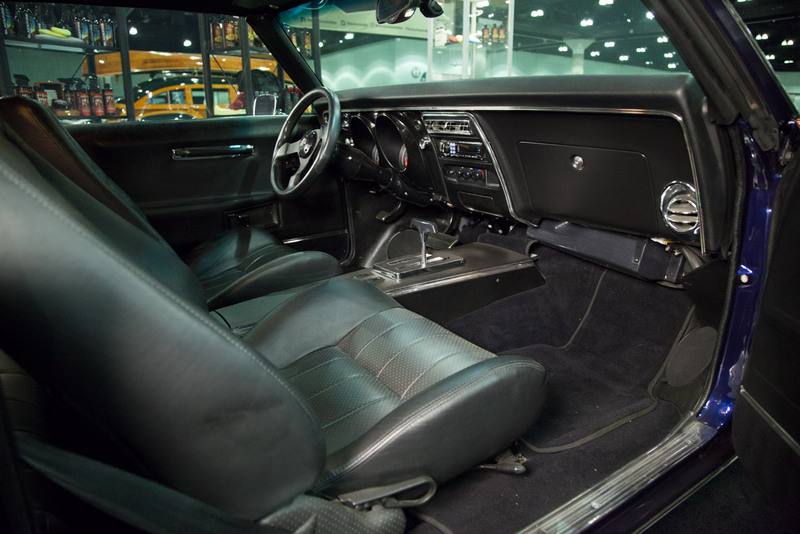 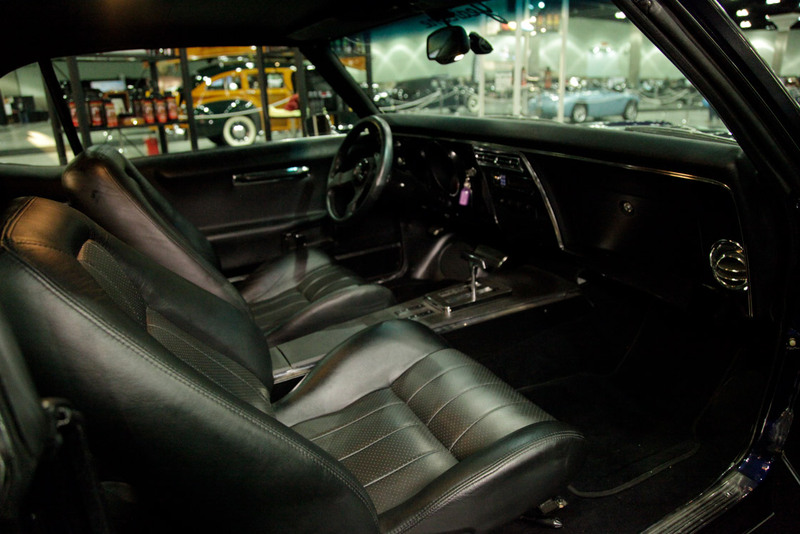 AJ is bringing her prized Firebird to the Classic Auto Show at the LA Convention Center. 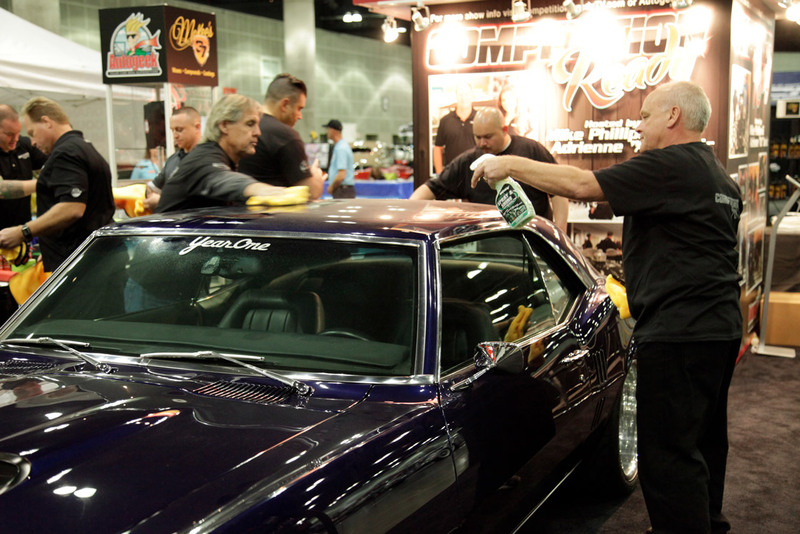 This is one of the biggest shows in one of the biggest venues in Los Angeles, California. 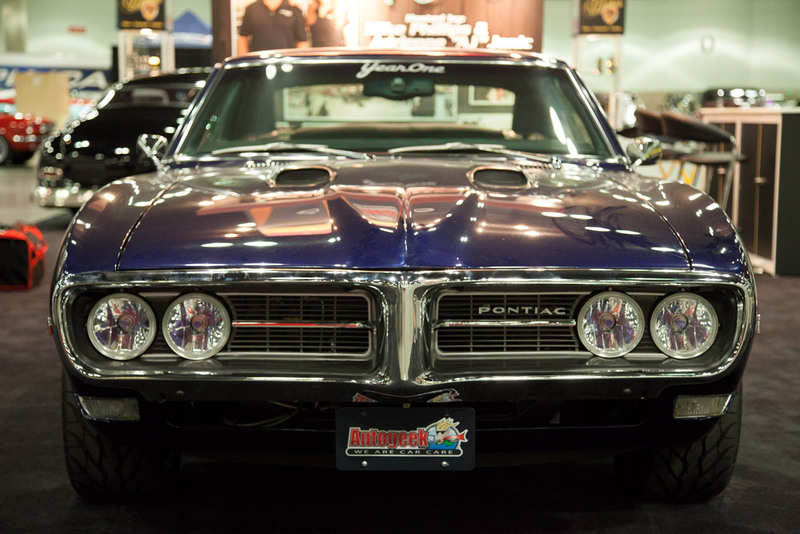 All the high-profile celebrities, industry professionals and throngs of fans will be there…looking to be wowed. 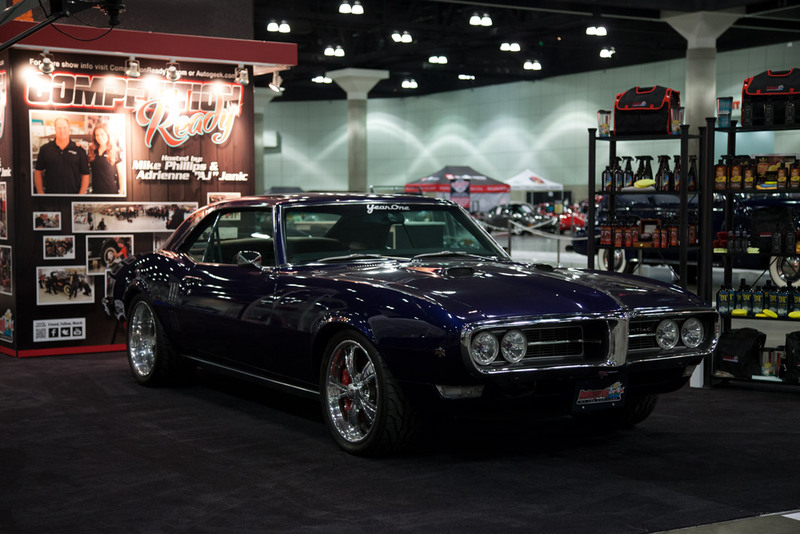 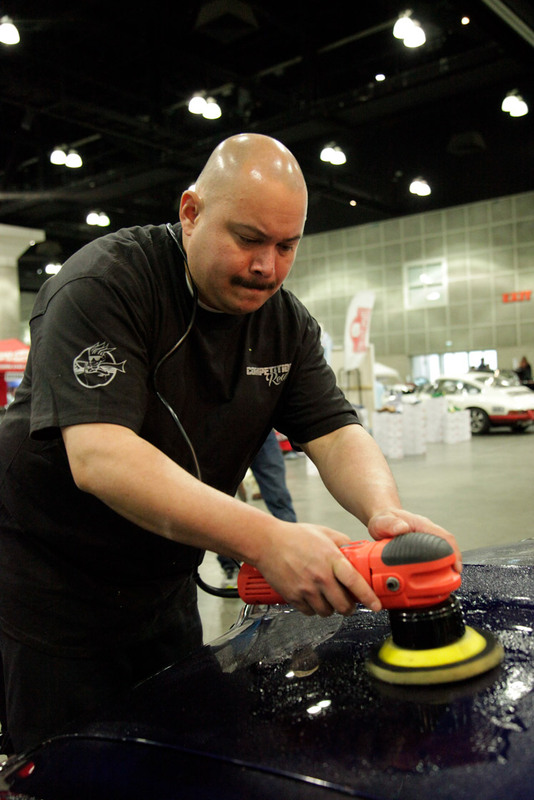 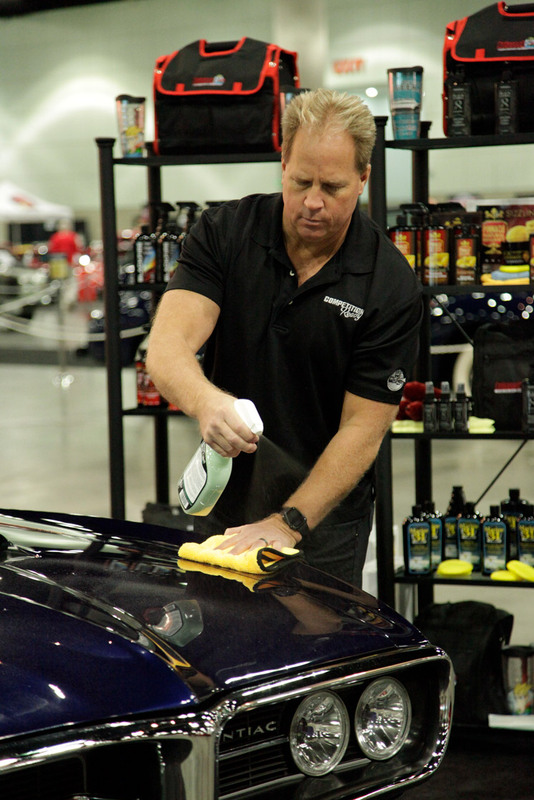 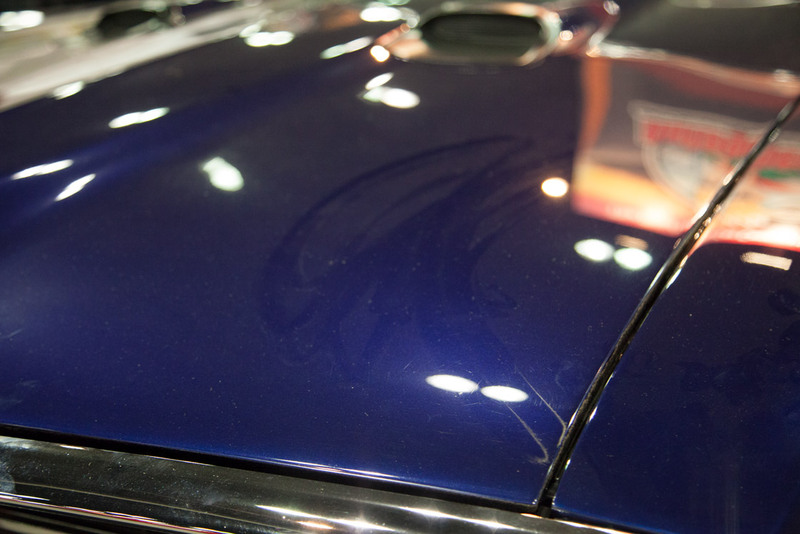 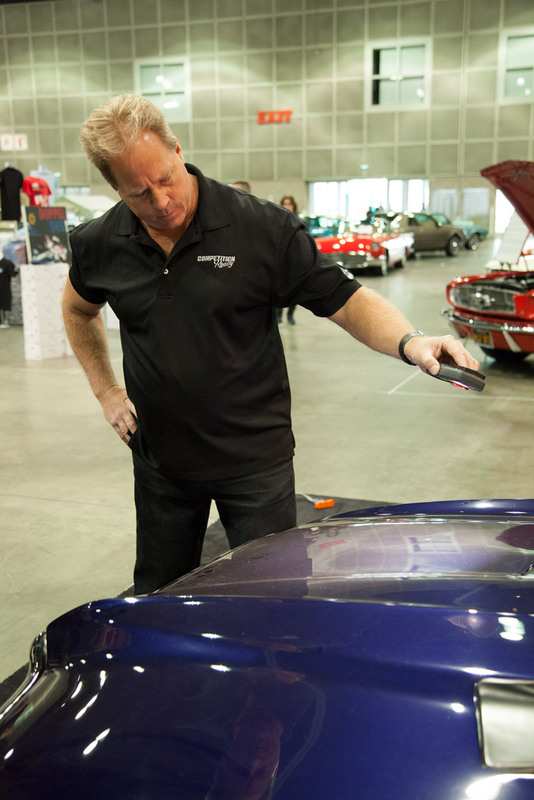 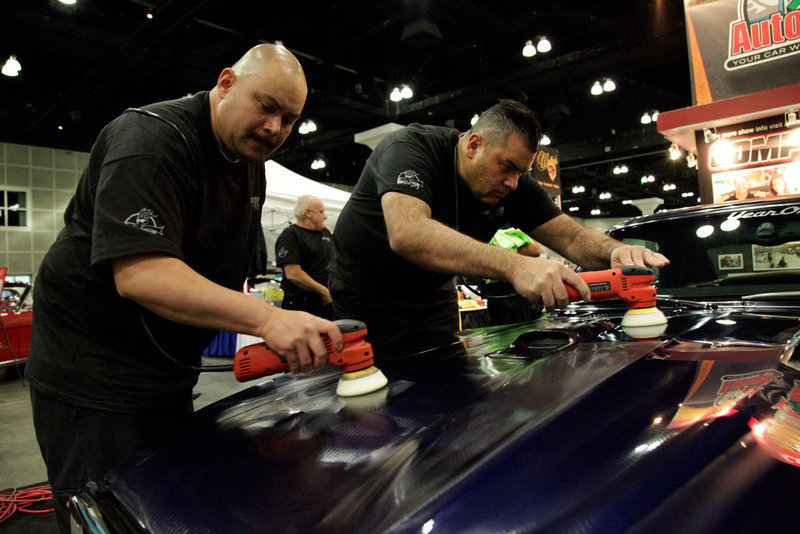 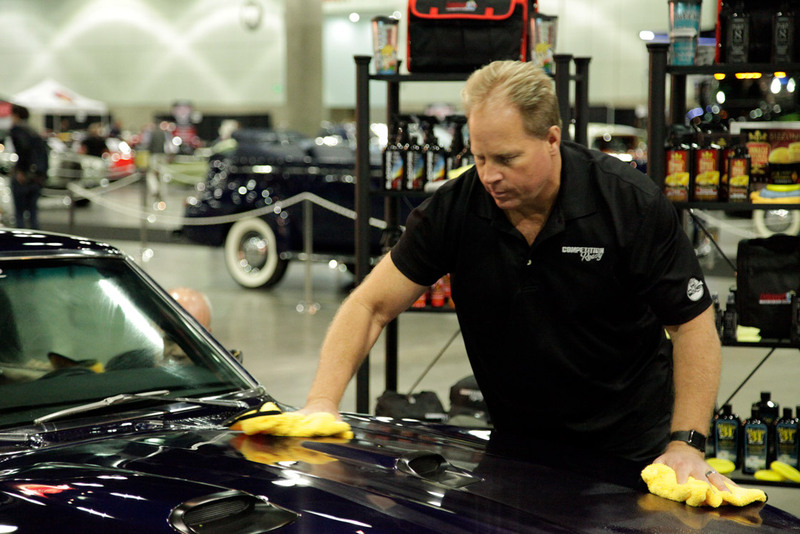 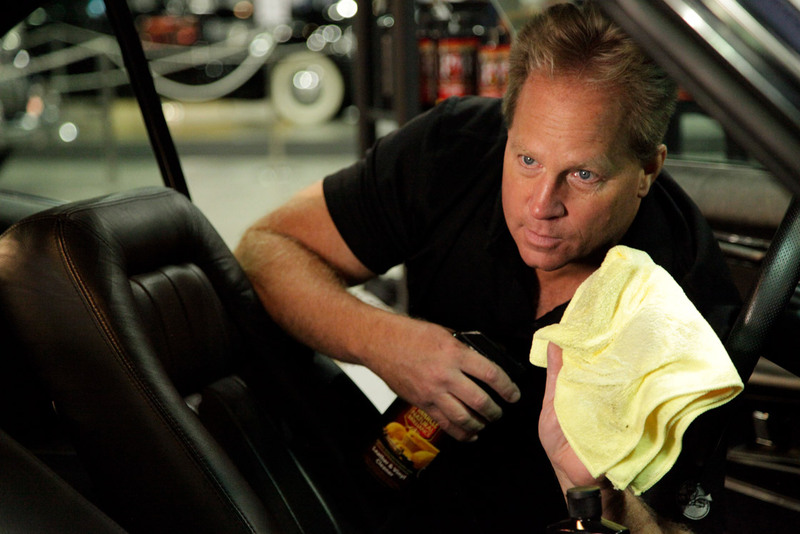 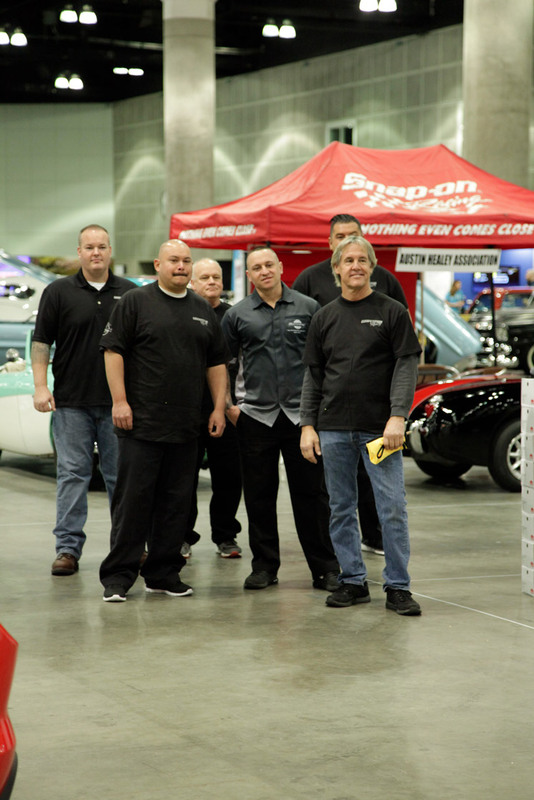 Mike, AJ and the team will tackle AJ’s very own ’68 Firebird—getting it ready for the crowds and working their magic right on the Convention Center floor just in time for it to act as a stunning backdrop for AJ’s autograph signing.